Versatile and striking, the Fairfield down-alternative blanket delivers coziness and style. 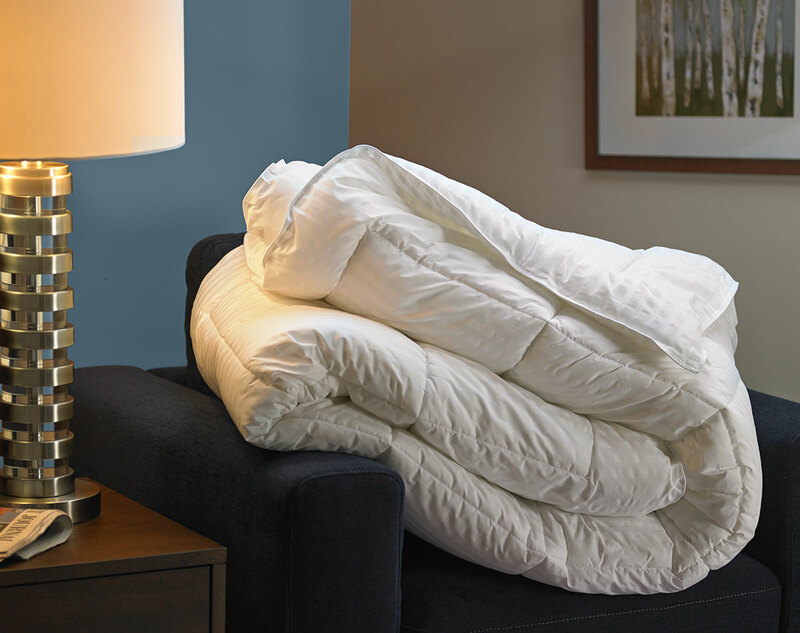 Our feather-free comforter is crafted with a hypoallergenic fill, and has a medium-weight feel that’s perfect year-round. 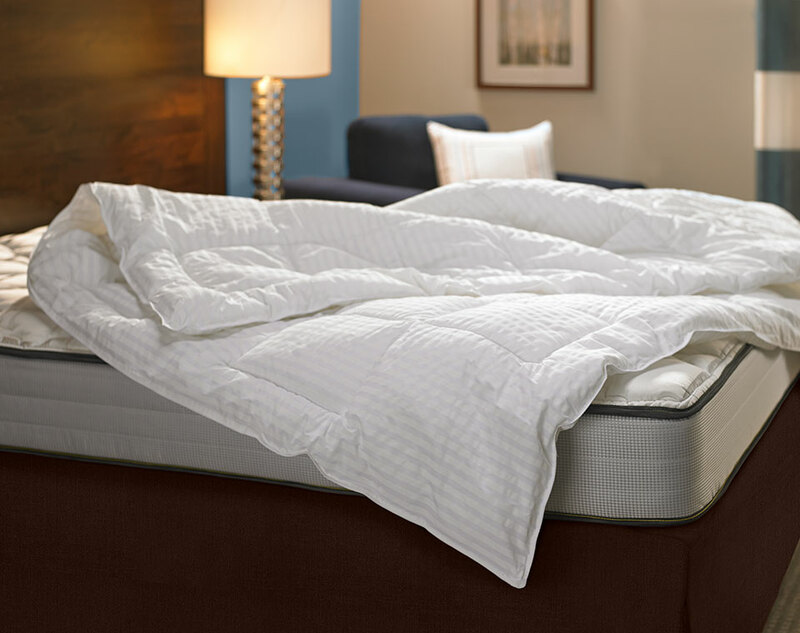 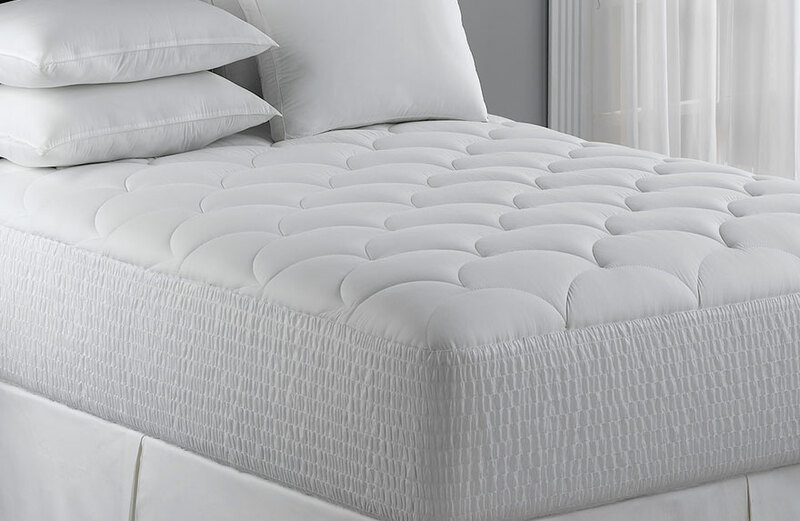 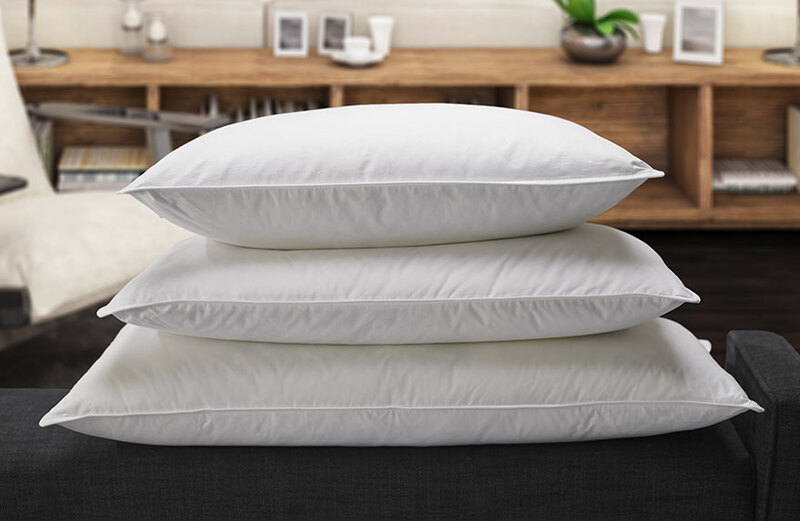 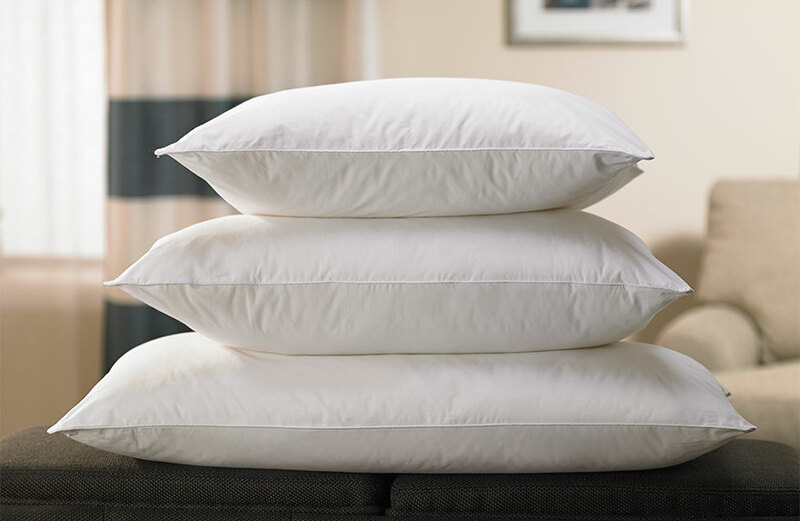 Its practical stitched-in box design keeps the fill evenly distributed and plush for a cocoon-like sleep experience. Wrap the blanket in your favorite duvet cover or leave it uncovered to expose its satiny white-on-white stripes.